Every tool box needs pliers. 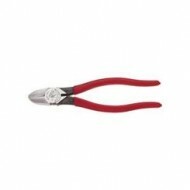 Wylaco supply inventories a large selection of Klein, Cooper and IRWIN pliers and many other hand tool lines for all your needs. If you can’t find what you need please feel free to contact one of our experts at 800-876-2325.